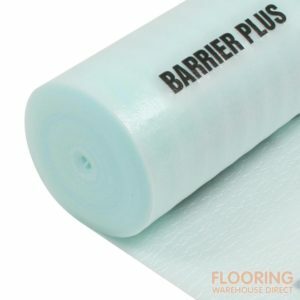 Underlay is not an optional extra, it’s a fundamental component of any flooring system. Underlay shapes the look, feel and lifespan of the floor, it is essential that the correct underlay is chosen prior to installation. In addition to comfort and support, our range of underlays has been specifically designed to reduce impact noise from travelling to the floor below or adjoining structures. If you’re not sure which underlay is ideal for your application, contact our expert technical team today.